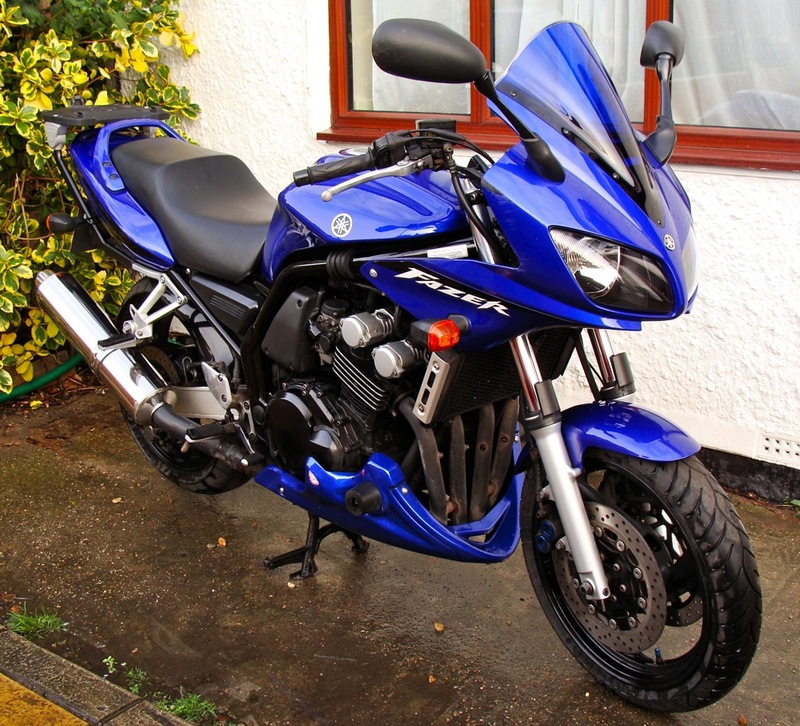 Spent the afternoon giving the Fazer a damned good clean and wax. Washing off all that bike eating salt that had accumulated over the last few weeks. Looks much better now. I was hoping to put some fresh ACF50 on it to help protect it from corrosion, but I was totally out and on visiting Halfords, they had never heard of the stuff! Very annoying. As you can see them downpipes really need some ACF50 on them. Otherwise I can envisage myself replacing them with some new stainless steel ones in the not too distant future. I used WD40 on my fazer downpipes long before acf50 was around, did exactly the same job and smells lovely when you fire the bike up. And its a hell if a lot cheaper!